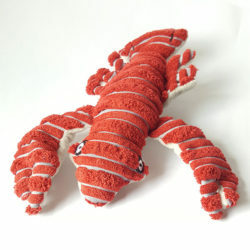 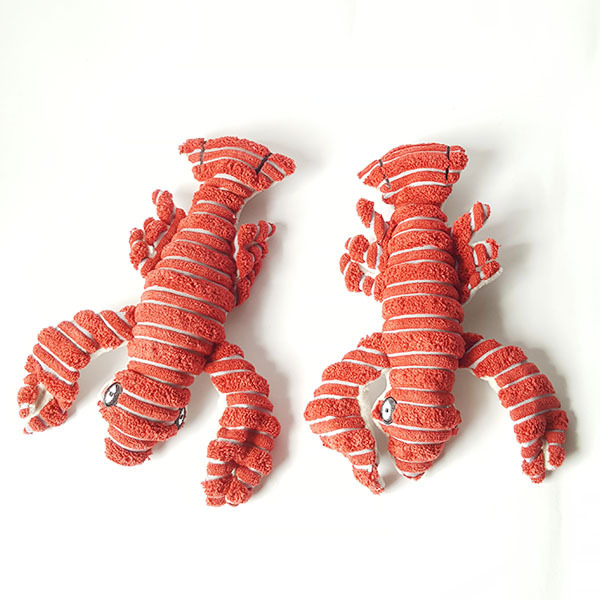 A beautiful Red lobster plush toy with squeaker that will keep your dog entertained for hours. 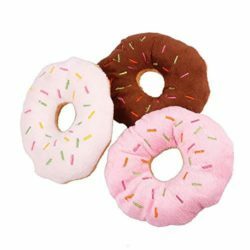 Made of Soft, flexible material with no hard edges, play time is safe and hassel free. 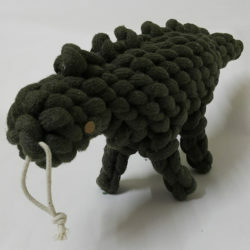 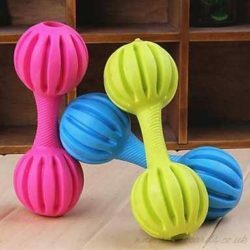 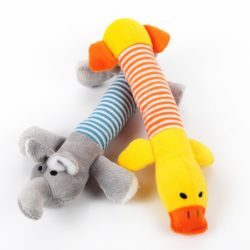 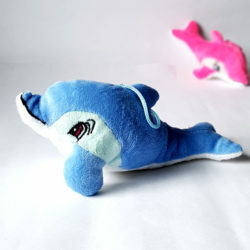 Durable toy: Plush toys are made for interactive play time and are not meant for chewing.